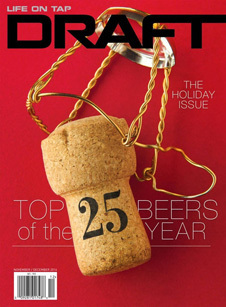 Guess who made it into the Draft Magazine Gift Guide…Three Sheets Books! 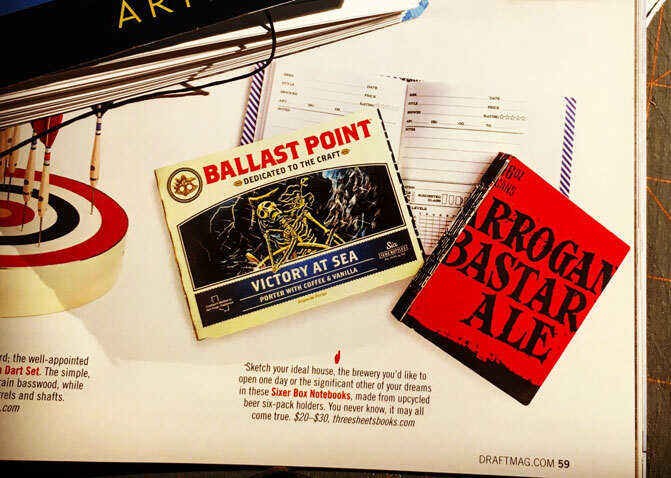 Back in the summer, I was contacted about the possibility of being in the magazine, and provided a few books to the local Draft Magazine photo editor. I never thought it was going to be part of the Gift Guide! This was back before I started doing the pocket notebooks. Probably why they’re not included in the blurb, but still…how cool is that?